The new song was released on Armzhouse Records new beat Money Order Riddim which also features a song from Alkaline. On the new track, Jahmiel sings about his rise to fame from going through the struggles of becoming a global dancehall star. “Di thing Powerful / The streets know man powerful / Things take time but the cup a full,” the Patriotz singjay sings. 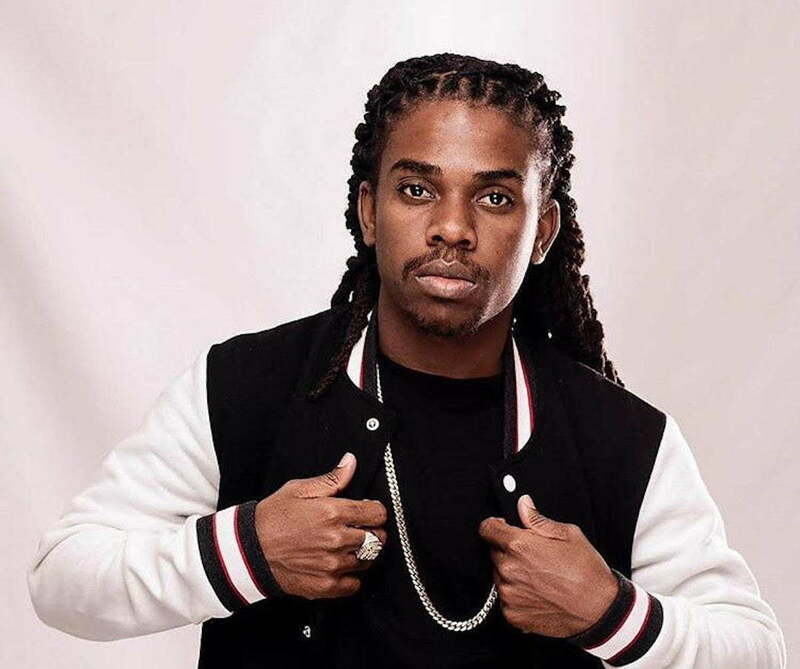 Jahmiel performed at a sold-out show in Canada last week with his MVP friends Mavado and Alkaline.